We're the leading independent funder for Oxfordshire's environment. The Trust for Oxfordshire's Environment (TOE) raises funds for environmental projects that benefit the people and wildlife of our county. 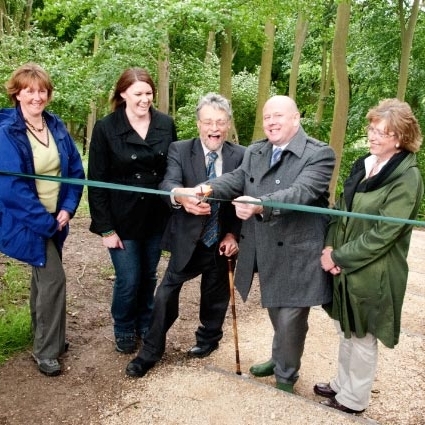 We fund projects that improve access to the countryside and help people engage with the environment. 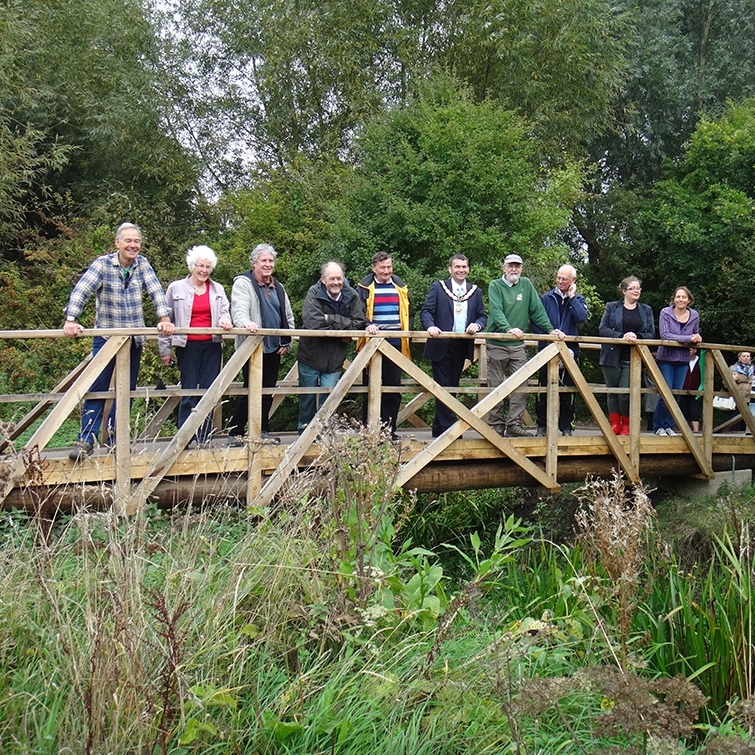 We fund projects that protect and enhance the diversity Oxfordshire's habitats and wildlife. We fund projects which aim to improve energy efficiency and reduce carbon emissions. We accept applications on a rolling basis, quarterly. Over 250 projects totalling more than £1.5 million in grants to date. Use your mouse to navigate the map and view details for individual projects. Click the top-left button to filter results by project type. Click the top right buttons to share or open a bigger map in a separate tab. These programmes offer sources of funding for biodiversity projects in addition to our Main Fund grants. Grants are available for projects that create, improve or restore habitats in the South Oxfordshire and Vale of White Horse districts. These funds have been released to TOE by developers as part of the planning process, to compensate for habitat losses at development sites and deliver overall gains for biodiversity. Network Rail is making grants of between £10,000 and £100,000 available following unavoidable habitat loss resulting from the electrification of the Great Western Railway line. Woodland projects are specifically encouraged to apply. TOE collaborates with people across the environmental sector and beyond, strategically matching funding with need. We form strong relationships with other people and organisations to support and co-deliver great projects. We work with various funders and have expertise in matching ring-fenced funds with suitable projects. Our offers of funding come with a genuine commitment to help people develop successful projects. TOE is a registered charity (1140563) and a not-for-profit limited company registered in the name of the Trust for Oxfordshire’s Environment (TOE) Ltd, company number 7492087. We are an Environmental Body (137171) registered with ENTRUST, which enables us to distribute funding through the Landfill Communities Fund. Photos from Jon Scourse, BBOWT, Earth Trust, Environmental Information Exchange (EiE), Eynsham Parish Council, Fiona Danks, Simon Reynolds, and Jo Schofield.